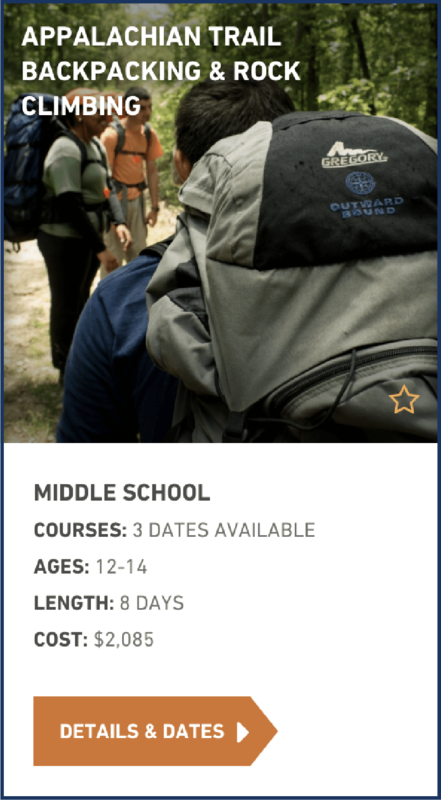 Classic-style courses are the original Outward Bound program. 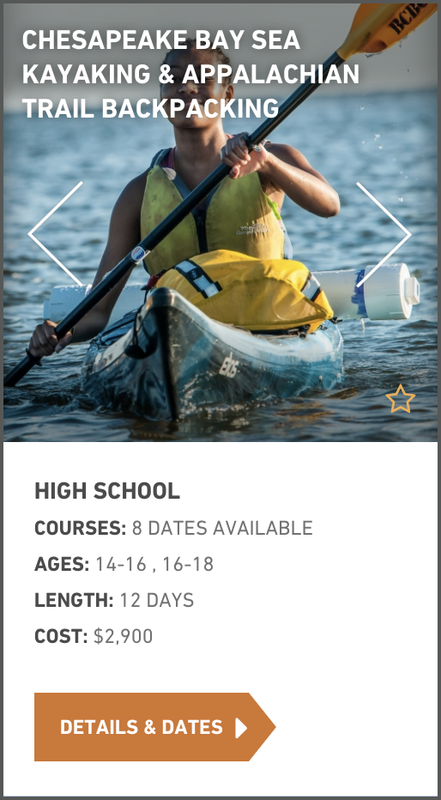 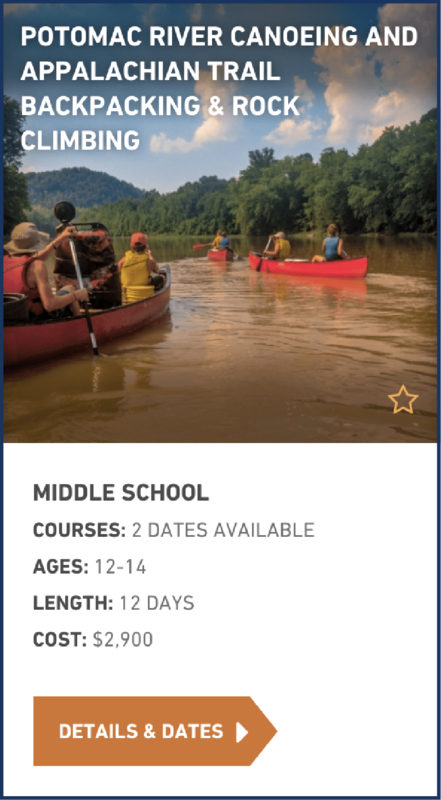 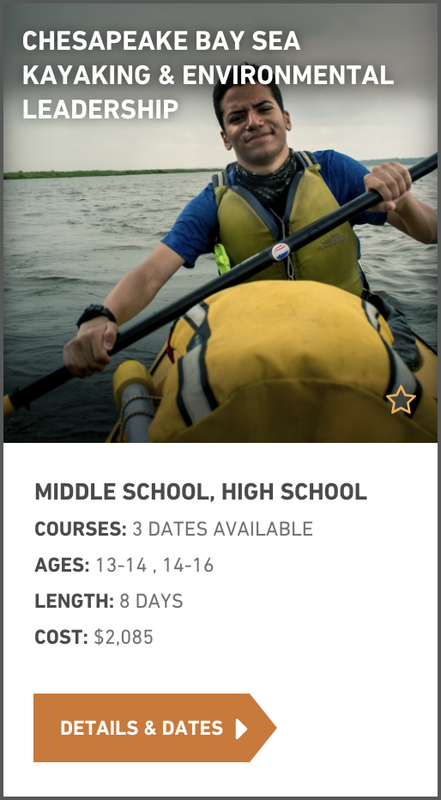 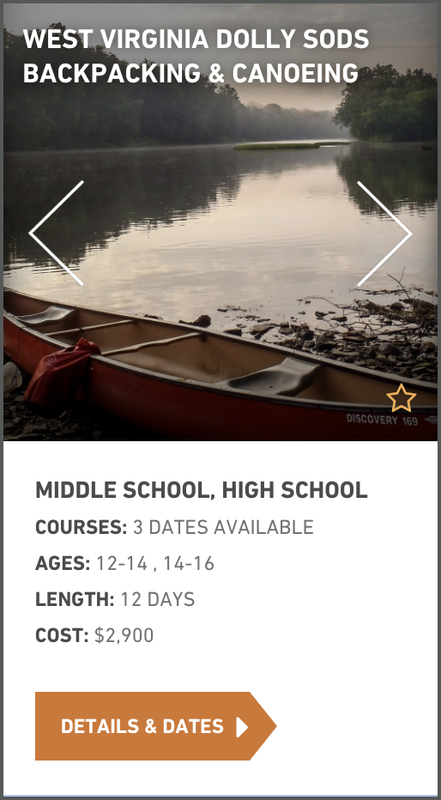 These expeditions are based in the outdoors and teach students technical skills like navigation, camp craft, the basics of backpacking or rock climbing and much more. 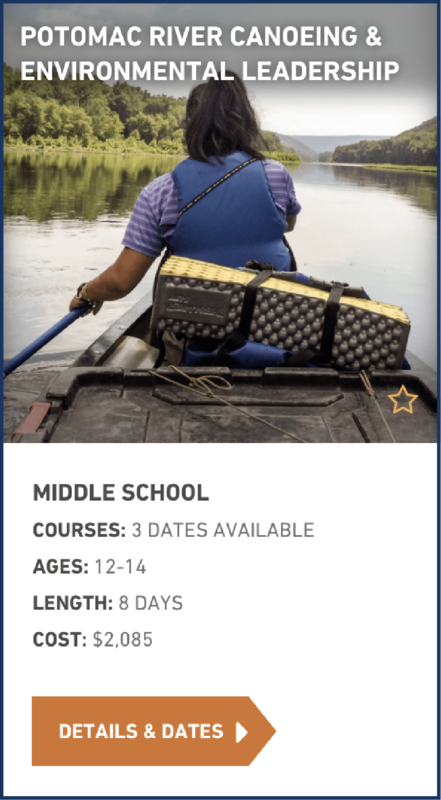 As students learn these skills in challenging situations, they also learn the value of teamwork, compassion for others and the pursuit of excellence.